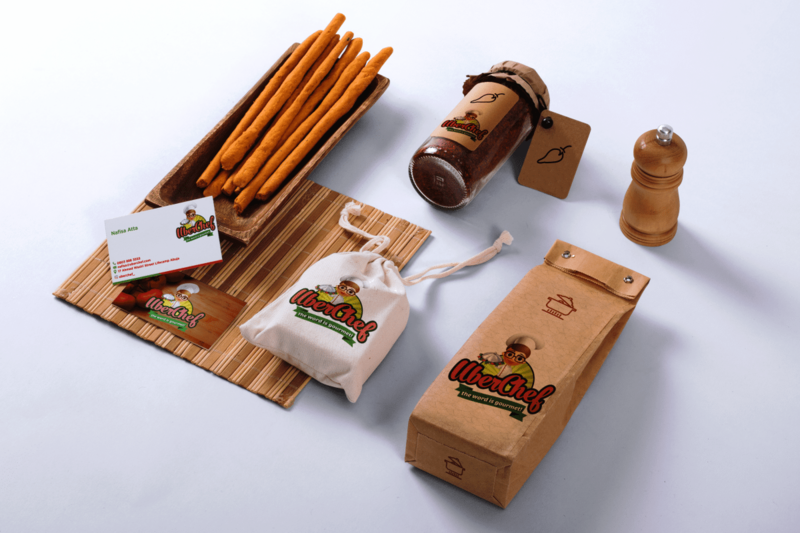 Logo and Packaging designs for an events caterer , home delivery chef services and culinary expert. 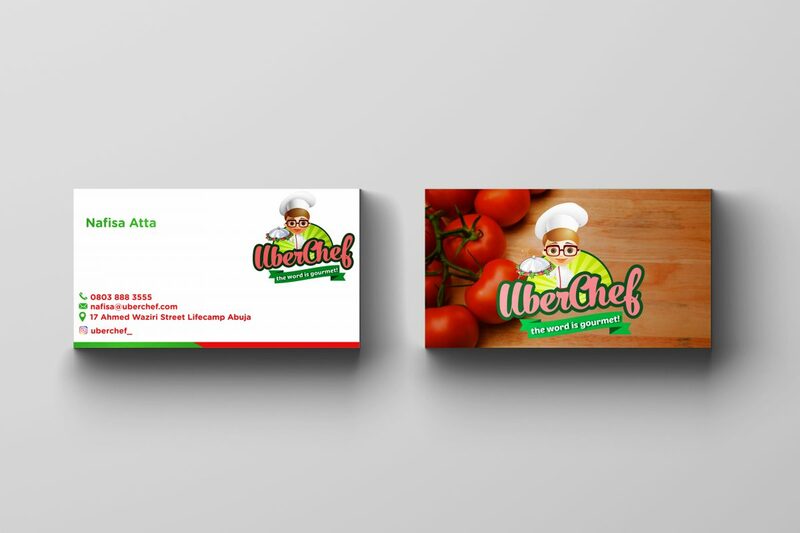 Uber Chef is an Events Catering, Home Services, Culinary Classes provider in Abuja, Nigeria’s capital city. 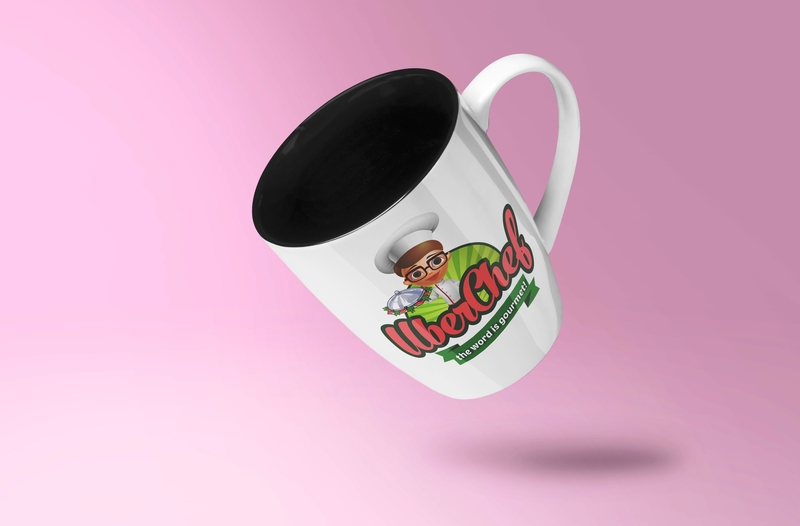 Uber Chef was founded with a simple goal: to provide customers with a delightful home cooking experience when needed. 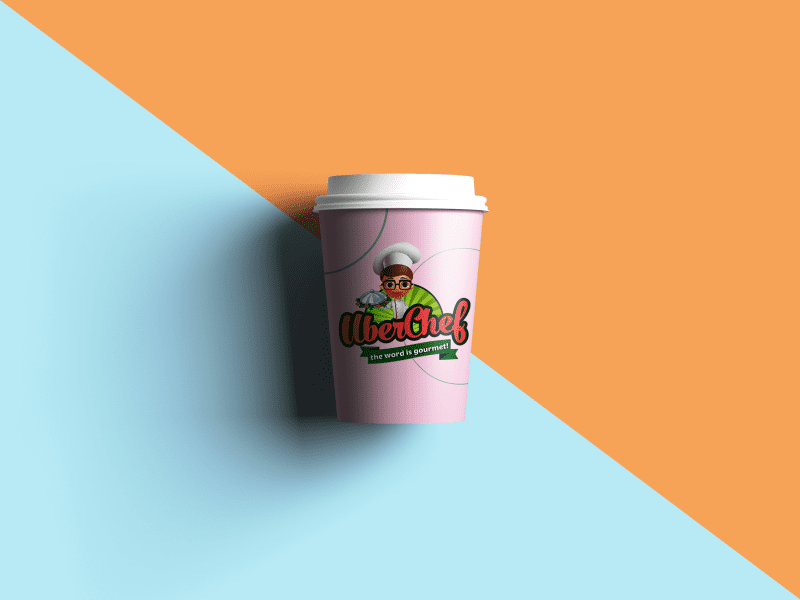 Uber Chef also provides home cooking services, caters for private and public events and also offers experienced culinary classes on local and intercontinental cuisines and recipes. Founder , Nafisa Atta loves cooking. She loves hanging out in the kitchen and unwinding from a long day by making a delicious meal. She knew there must be more people like her: people who are short on time, but value real home cooking and the joy that comes with it. 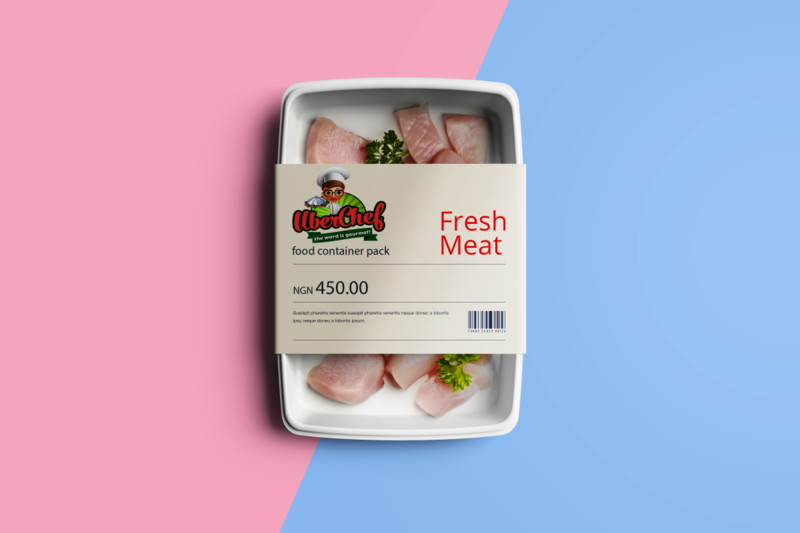 Uber Chef engaged Silkbox to design a logo and packaging that would define her business, engage her clients and convey professionalism in her services. 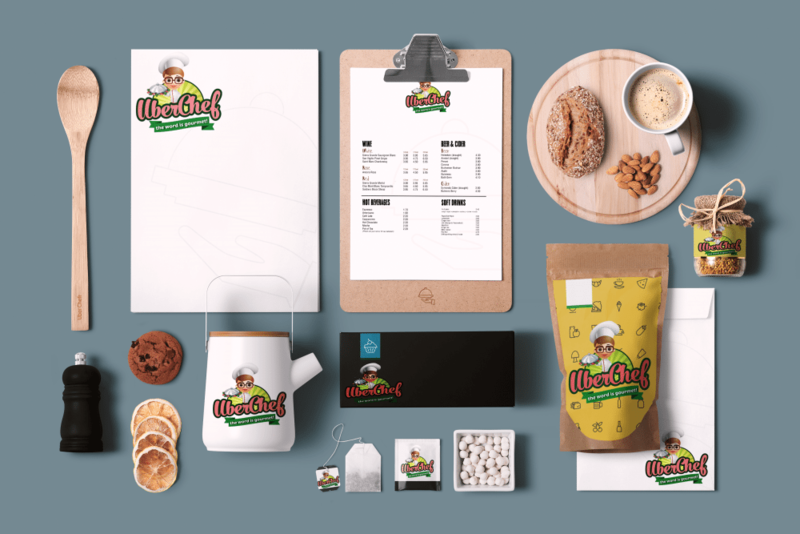 She also wanted a logo with a chef character based design with a fun twist.